Add impact to your digital, broadcast or print properties with powerful editorial, rights-managed images. With a growing database of more than 15 million images, The Canadian Press offers a comprehensive collection of breaking news and editorial pictures capturing Canada, its people and history. 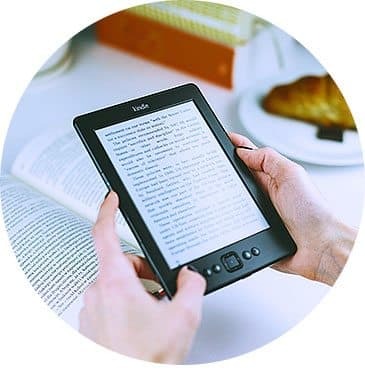 We grant licence rights that allow you to legally use editorial photos on your websites, mobile and social platforms, digital signs, broadcasts, books and publications. New photos every day from top photojournalists and photo agencies, including CP, The Associated Press, CFL, Canadian Olympic Committee and more. Captivating photos covering politics, entertainment, celebrities, business, sports, athletes and more. Our network of top photographers are available to capture custom photos for your next PR event or marketing campaign. Tell engaging stories with photos from some of the most experienced photographers in the industry. Bring history to life with photos from our extensive archive. As Canada's national news agency for 100 years, we've captured some of Canada's most iconic images. Access tens of thousands of high-quality editorial images available exclusively from CP. 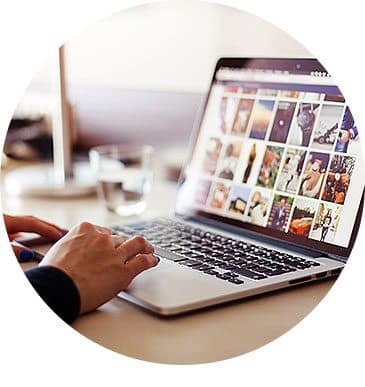 Whether you need recommendations or research, we're known for always providing personal, prompt attention to help you find the perfect photos for your project. 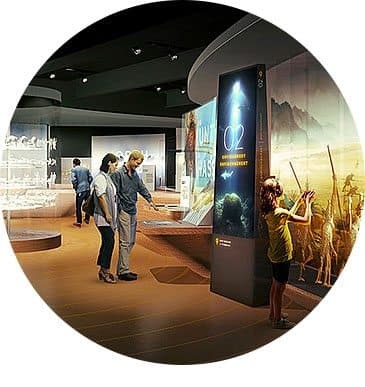 We used The Canadian Press photos for the museum’s Canadian History Hall exhibition, featuring images on panels, interactive displays and catalogues. Some subjects were so specific that CP was the only source for images. Working with Andrea over there is marvelous. Her quick responses are helpful and she recommends great image options or does research for us. It’s a smooth, user-friendly and quick process. We publish school e-books and have been using CP photos for over 15 years. CP is our first choice and main source for photos of historical news events and what’s happening in the world right now. 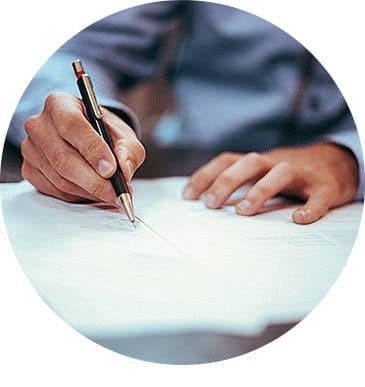 We’re always in good hands with CP because they cover so many topics and their efficient customer service makes things a piece of cake for me. I do photo research for academic book publishers like McGraw-Hill Education and for 14 years, I’ve always used The Canadian Press. When it comes to Canadian images, CP is fantastic and I can get a large number of specific photos very quickly – usually within 10 minutes. It’s their personal service that keeps me coming back and going to them first. They’re efficient, have great pricing and are flexible in adapting to our needs. When we’re looking for archival photos or current news photos, we go to The Canadian Press because they have a great selection to pick from. 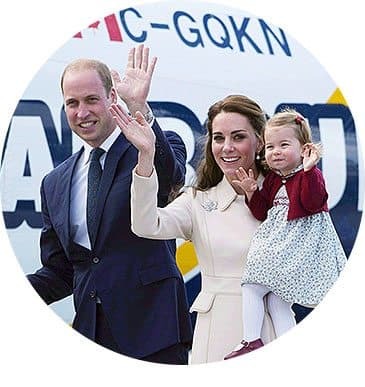 They’ve been very helpful at providing quite a bit of photos for our special magazines like the one on the Royals with Will and Kate, or the Oh Canada special publication that sold out at newsstands. We always seems to find what we’re looking for. We use photos from CP in our textbooks. They’re a great source of Canadian images, rich with news photography from current and historical events. We’re able to easily download the photos right away as high-res images, which is really important when we’re on a tight schedule. If ever we have a hard time finding the right image, Andrea on their team can usually pull it up within minutes – She’s awesome. 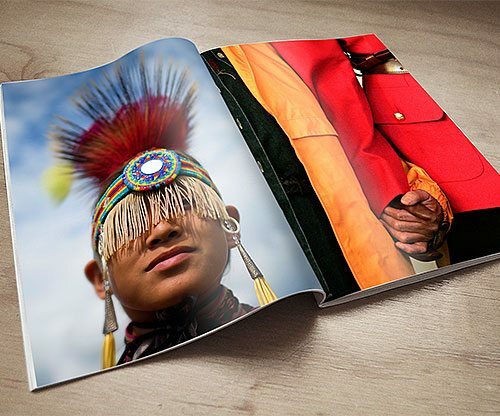 Ready to create amazing, authentic editorial photos that drive results? A free guest account to our images archive or a free trial feed of our real-time licensed photos.